The other report I referenced at the start of this involved Allo, Google's never-popular-because-it-had-major-flaws messaging app. The company is well known for introducing (and killing) new messaging services every few years so we're not surprised to see the death of Allo, but we hope that Google can finally nail a single messaging app. "And by refocusing on Messages and Duo for consumers and Hangouts Chat and Hangouts Meet for team collaboration, we're focused on delivering a simpler and more unified communications experience for all of you". As the original article notes, there has been no activity from Google to update the platform or address a myriad of user problems, and the developer lead has left Google and moved on to Facebook. Google introduced features such as Smart Replies or desktop support, of Allo in Messages, and plans to bring the "best of" Allo to Messages. "Given Messages' continued momentum, we've made a decision to stop supporting Allo to focus on Messages". 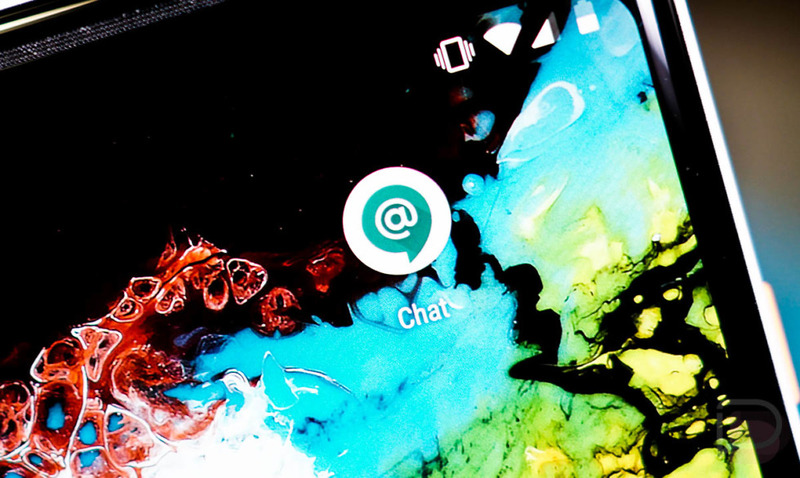 With the eventual rollout of RCS messaging for Android devices, Google is likely putting all of its resources into Messages, setting it as the primary messaging app from the company. It does seem that Hangouts is being focused more on team collaboration rather than normal chat, and Messages may take over the latter objective. Additionally, Google also said it is not shutting down Google Hangouts, but it is replacing the classic version. Meanwhile, Google will focus on Messages. "We've been working closely with the mobile industry to upgrade SMS so that people around the world can more easily enjoy group chats, share high-res photos, and get read receipts on any Android device", says Klainer. According to 9to5Google, we can soon expect Google to announce the beginning of the end for the company's short-lived chat app. Today's announcement does a certain amount to change all that, but still leaves Messaging, Duo and Hangouts doing more or less the same job in a different way.